12 Sacred Practices to Stay Aligned & In Sync With the Fullness of Your Being! This show offers 12 Sacred Practices to help you stay aligned and keep your conscious awareness of your spiritual aspects, which are Part II of Step Eight that covers maintaining your alignment with mind, body and spirit. 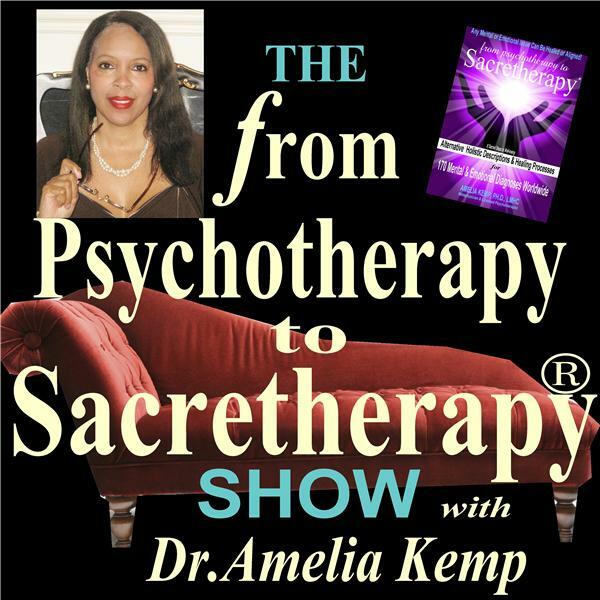 Tonight's episode also features questions pertaining to how secular "music" and "dance" fit into the Sacretherapy process and why Dr. Kemp feels they can be considered sacred too. You are invited to call in during the show to ask a question or make a comment to 1-347-677-0795, or send in your question to be answered on the show by completing the form at DrAmeliaKemp.com on the radio show link.